Genemedics is pleased to offer advanced bioidentical hormone replacement therapy at our clinics throughout the state of Texas. 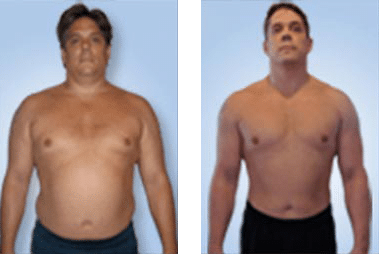 We offer anti-aging programs to men and women suffering the effects of hormone imbalance, allowing them to reverse the symptoms of age with diet, exercise, and hormone supplementation. Call one of our Texas clinics today to schedule a free consultation to assess your hormone levels and see if working with Genemedics is right for you. Hormone Replacement Therapy in Austin Genemedics offers a scientific approach to anti-aging medicine at our clinic in Austin, helping men and women restore their vitality through hormone replacement therapy.. Hormone Replacement Therapy in Dallas Residents of Dallas can now get world-class bioidentical hormone replacement therapy at the Genemedics clinic in Texas. Call today to schedule a free initial appointment. Hormone Replacement Therapy in Houston Men and women in Houston who suffer from hormone deficiencies now can restore their systems to balance at Genemedics’ clinic through our anti-aging programs. Hormone Replacement Therapy in San Antonio Genemedics offers bioidentical hormone replacement therapy to residents of San Antonio, who can restore their hormones to optimal levels with expert care from our physicians.